Canceled trips may be postponed without inviting any charges provided no refund is transacted. Cancelled trip within 30 days or more prior to arrival - 20% cancellation charges from total amount applies. Cancelled trip within 21 prior to arrival -50% cancellation charges from total amount applies. Cancelled trip less than 15 prior to arrival -100% cancellation charges from total amount applies. No refund for No Shows or Early Departures. Company shall not be liable for any additional charges arising from any natural calamities like road blocks, flood, etc. Unavoidable cancellations, no refund shall be made, will be kept as deposit for future trips. 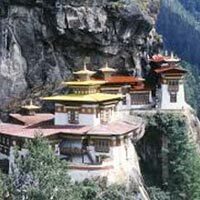 Experience Fresh Bhutan Thmphu - Paro 5day.. Mysterious Bhutan Paro - Thimphu - Punakha.. 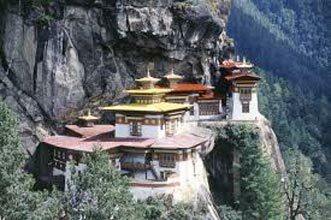 Enhancing Bhutan Thimphu - Punakha - Paro ..
Eastern Western Bhutan Paro - Thimphu - Pu..